“It has been mismanagement. 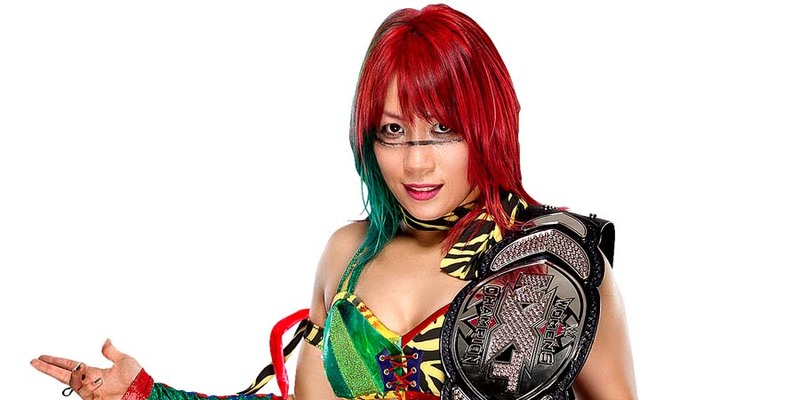 I thought Asuka…the ball was dropped last year at WrestleMania after she lost her undefeated streak to Charlotte. They had a great match. Anybody that watches that match and tells me it wasn’t any good doesn’t know anything about wrestling. I think the ball was dropped there. It has been hard to get the momentum back going.